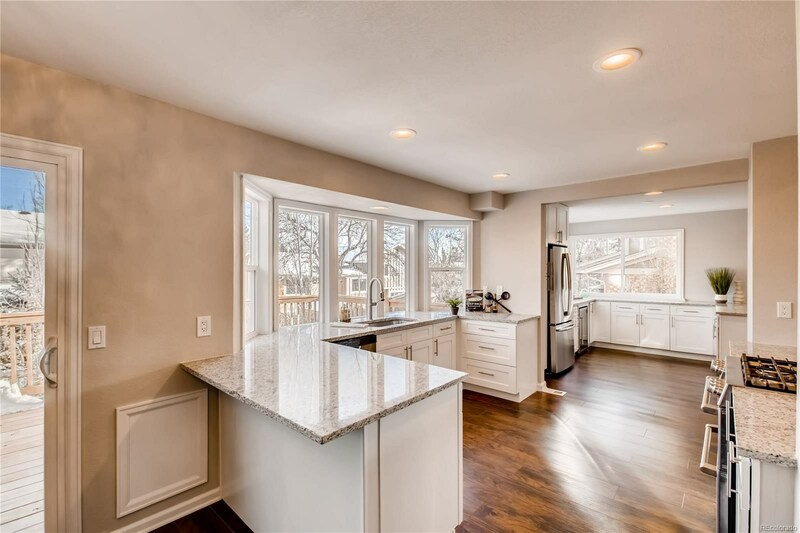 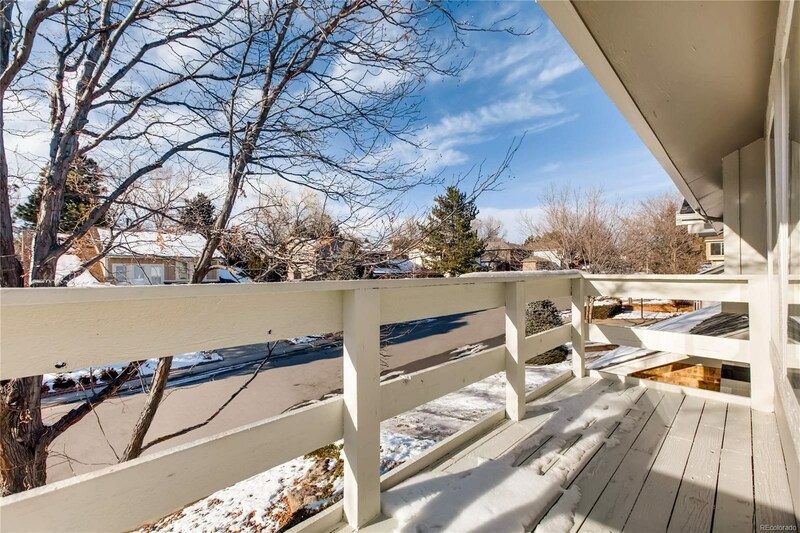 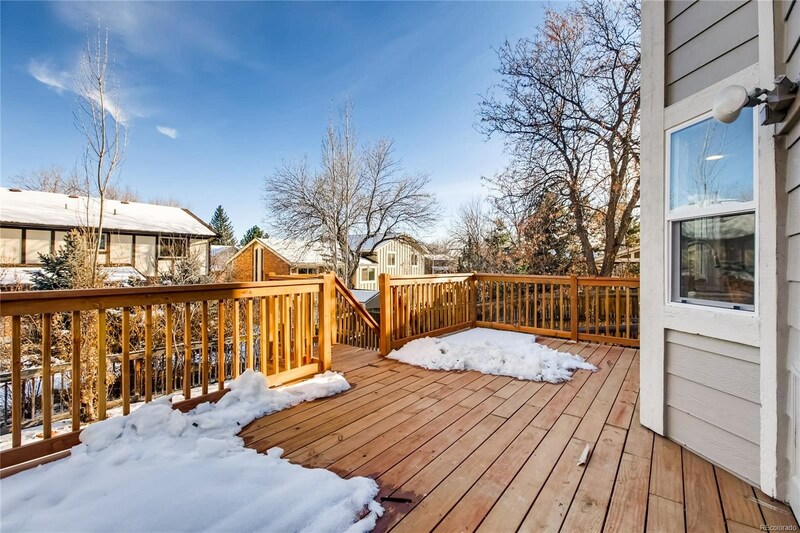 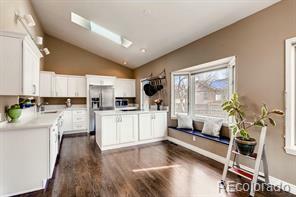 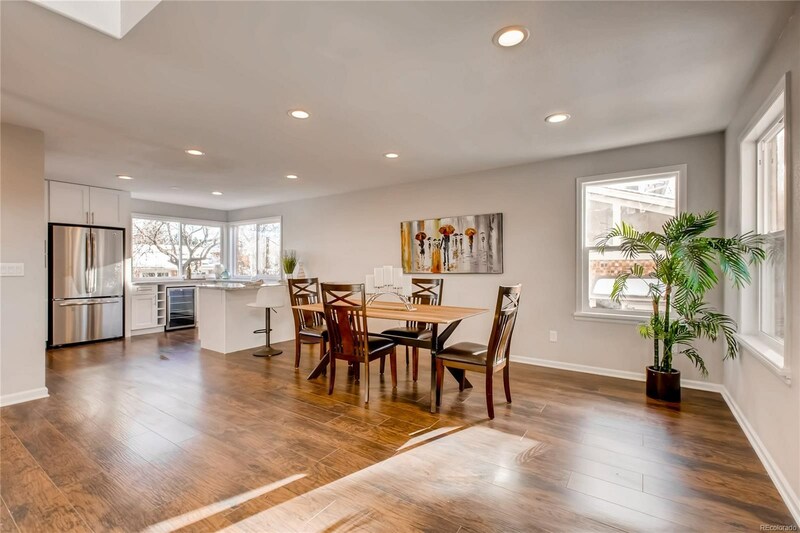 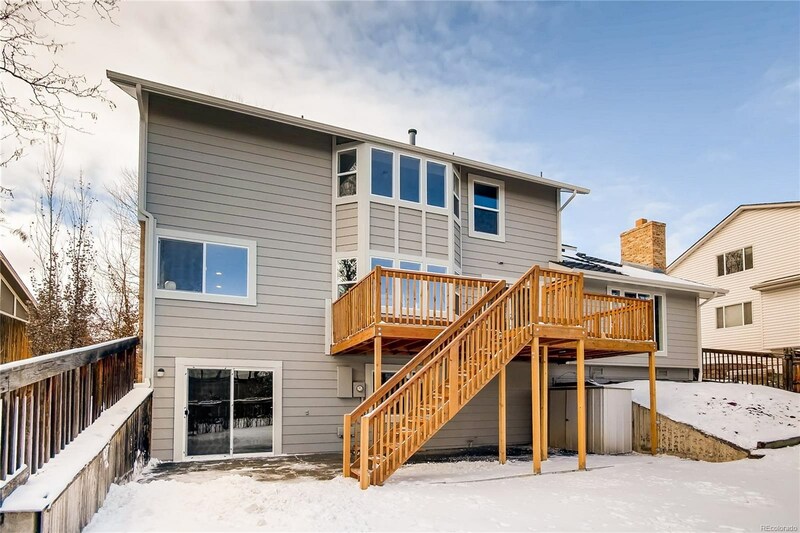 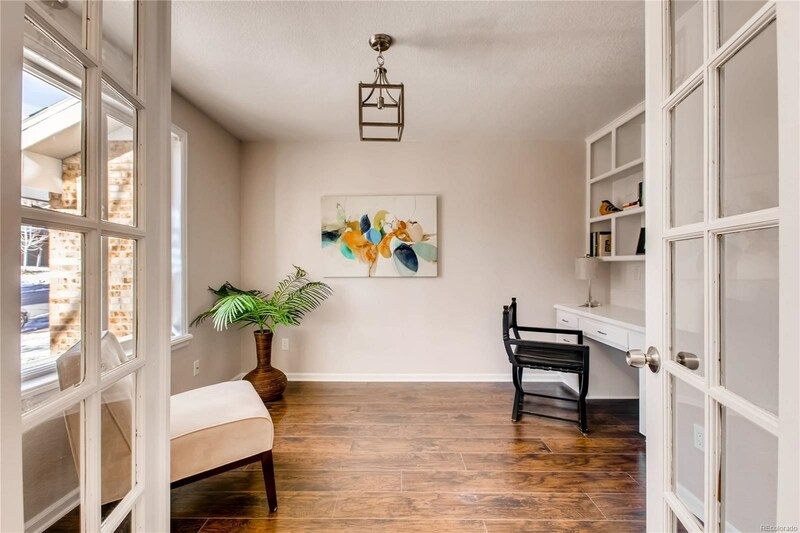 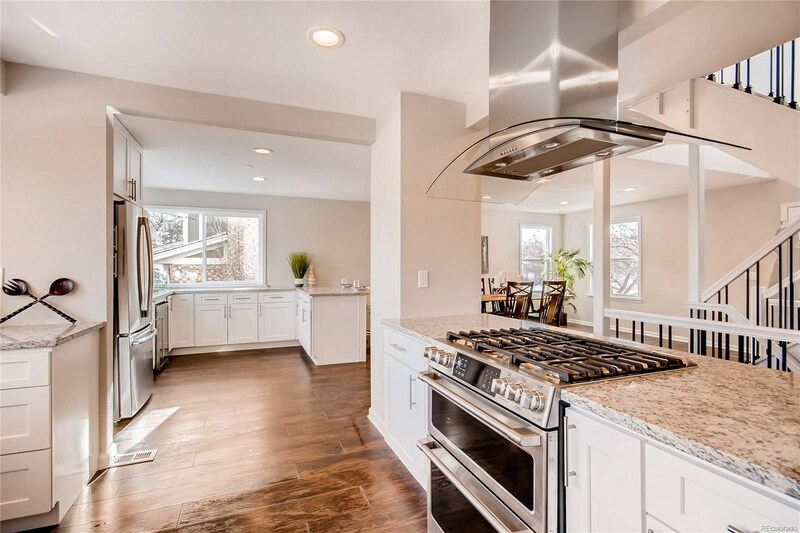 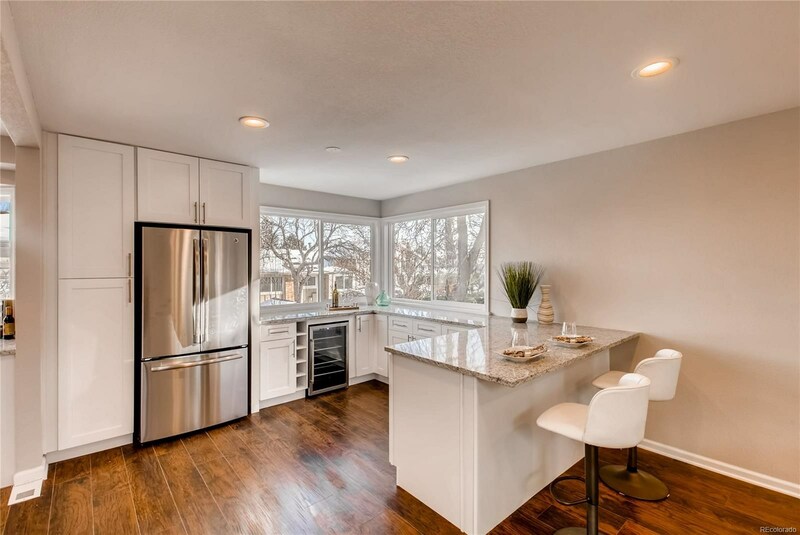 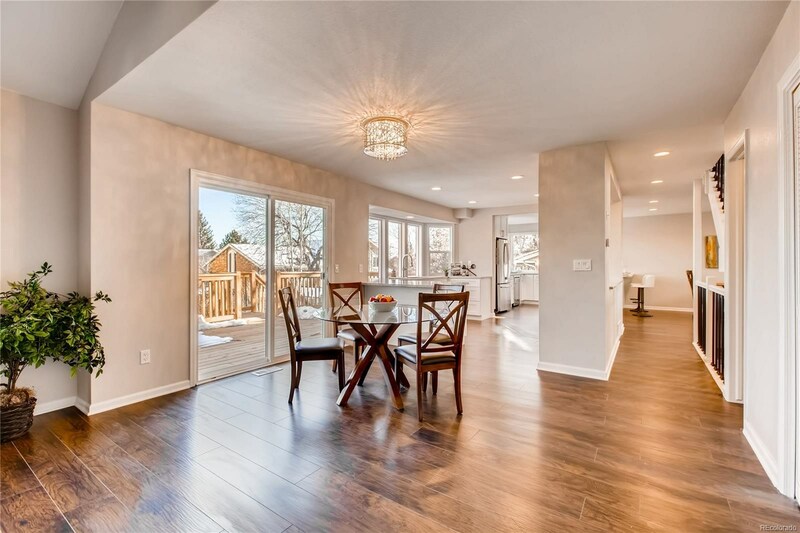 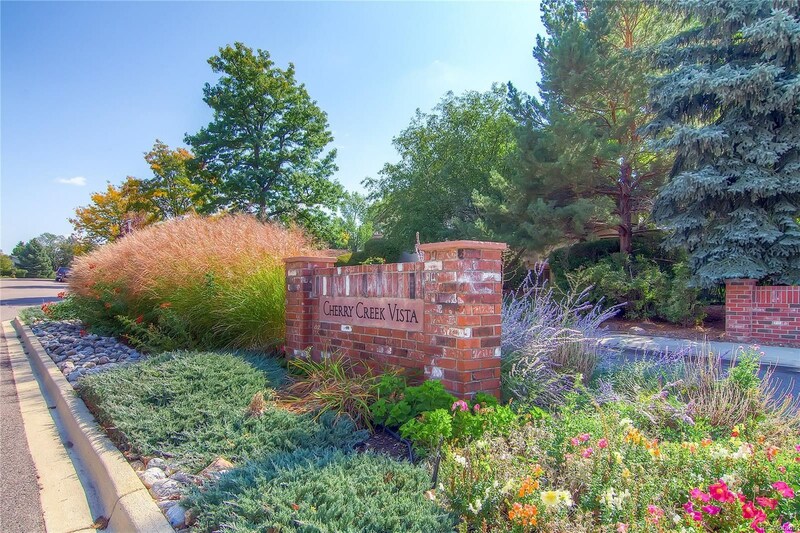 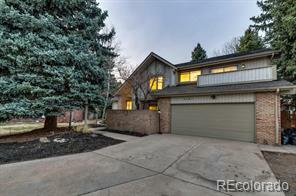 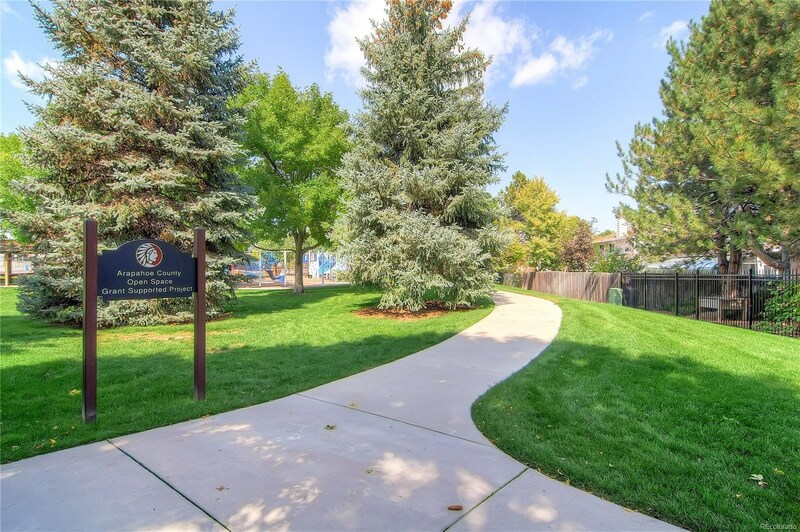 Original charm w/ modern updates in the heart of Cherry Creek Vista - voluntary HOA! 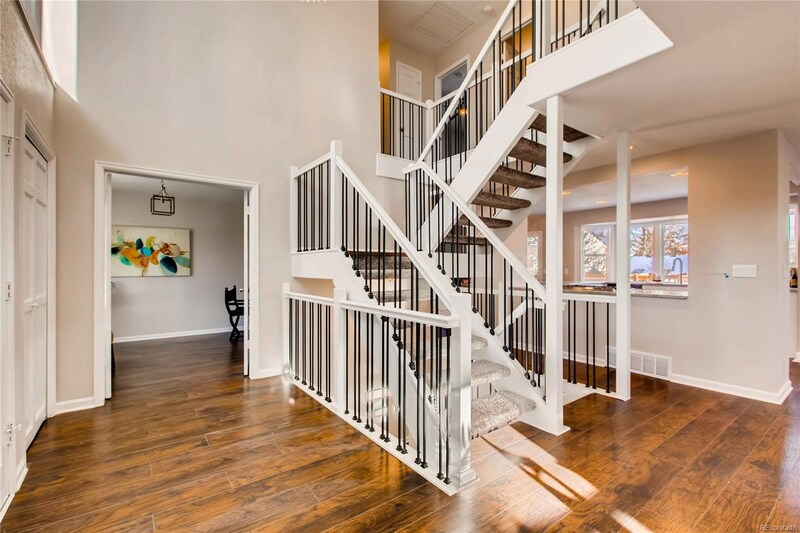 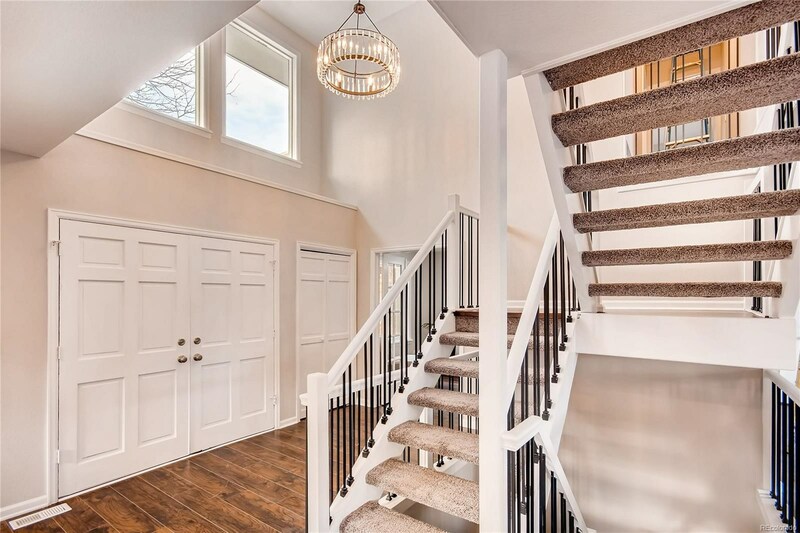 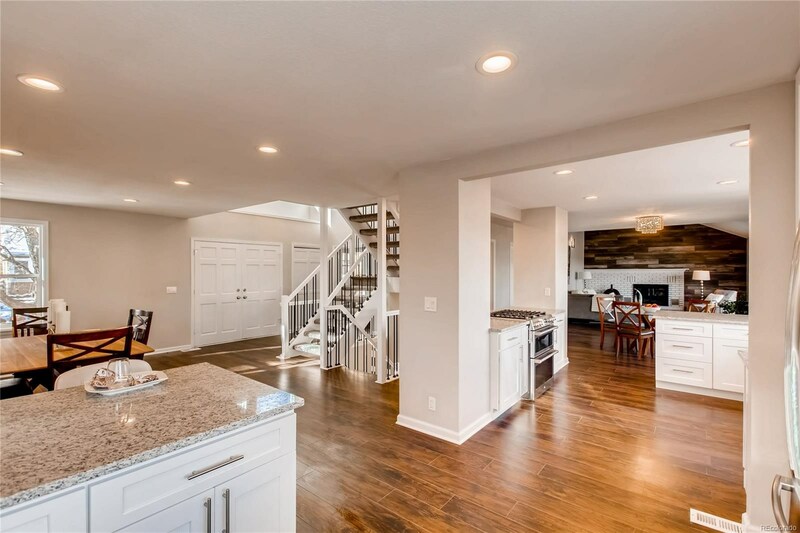 Walk into your beautifully updated home welcomed by a grand staircase, chandelier, and bright open floor plan. 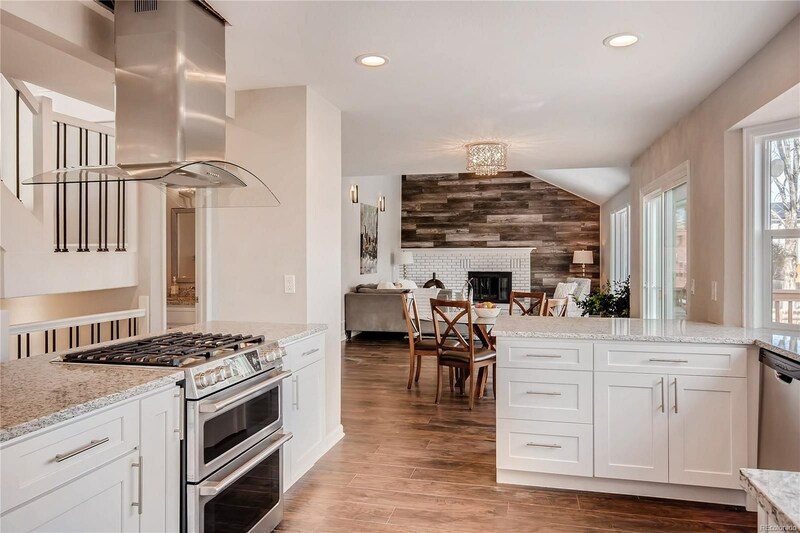 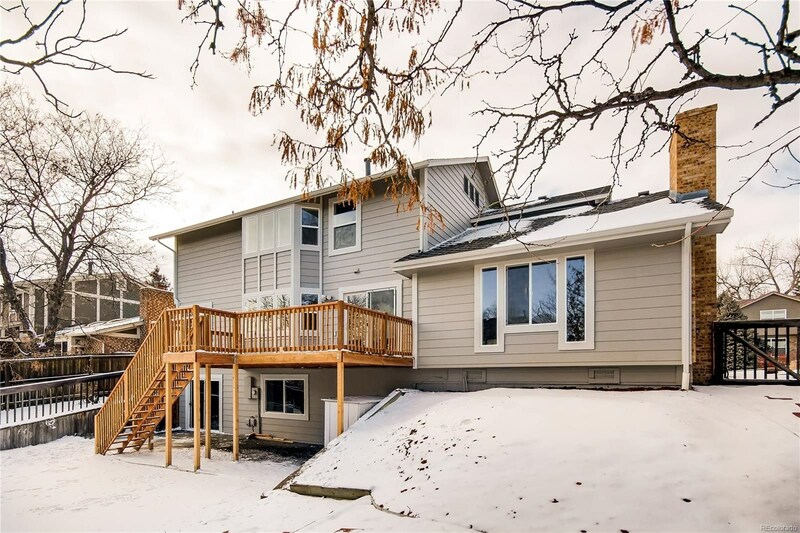 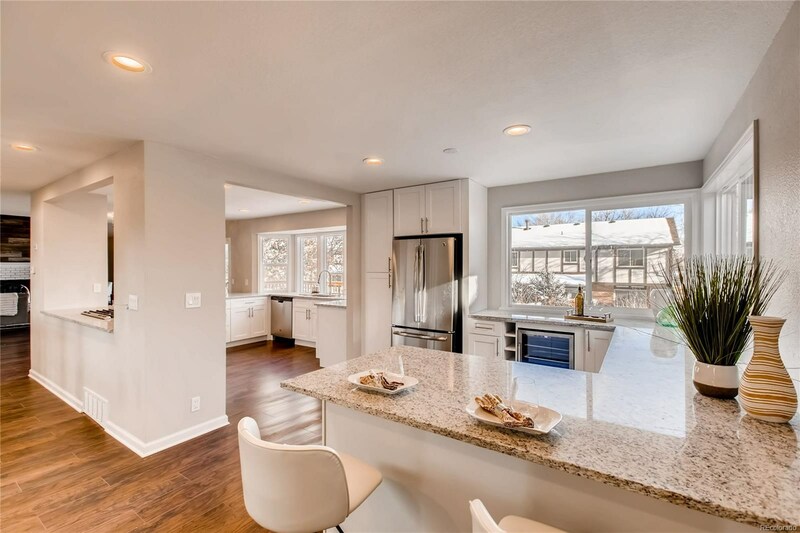 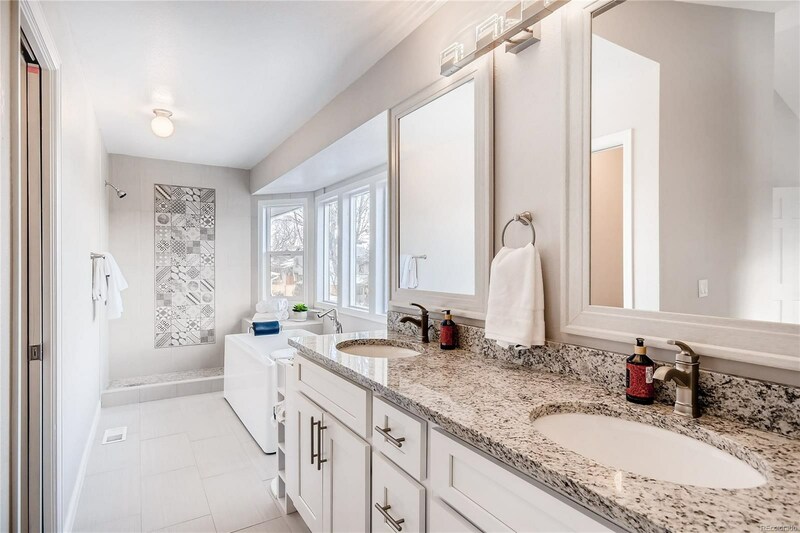 Endless entertaining potential with your large dining, custom designed kitchen w/ shiny new appliances, two islands, granite countertops, new cabinets, and wine fridge. 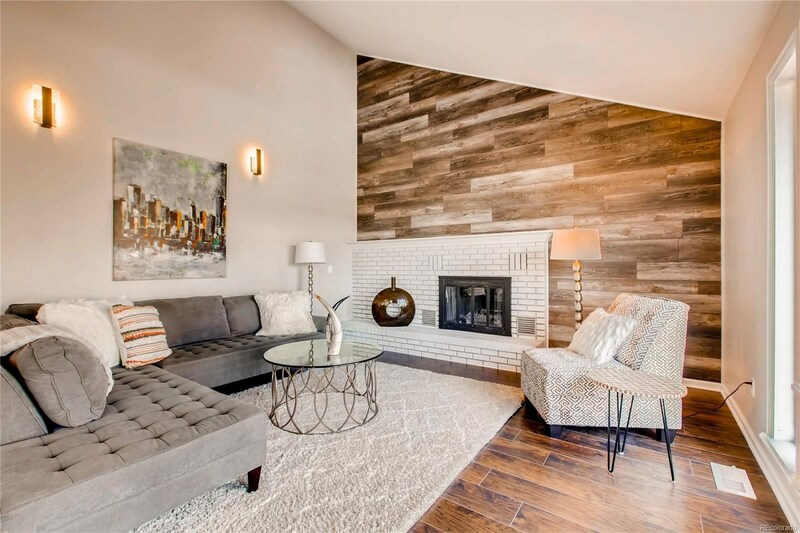 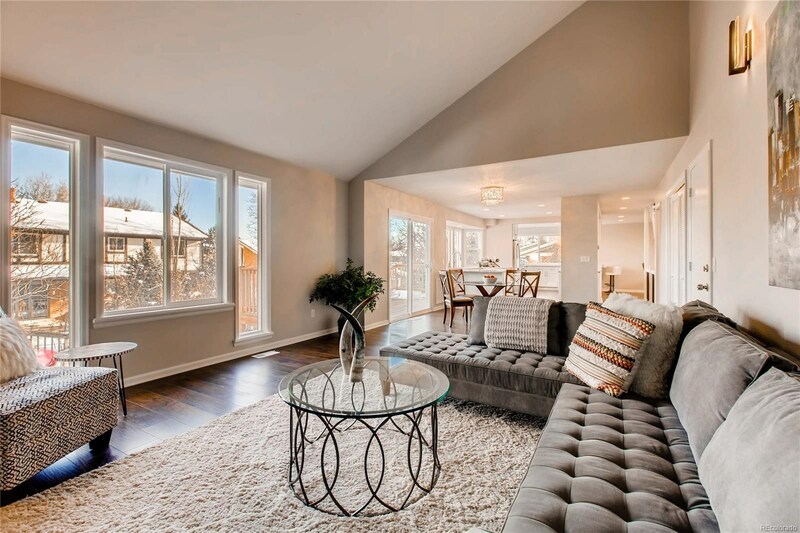 Kick back in your huge living room with vaulted ceilings, a custom accent wall, and cozy fireplace or buckle down in your private office w/french doors. 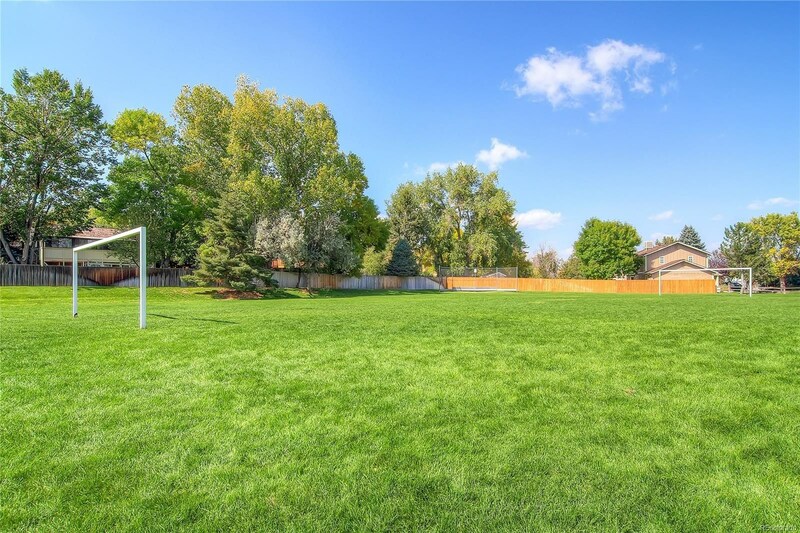 Grill out and entertain on your newly built deck and large private back yard w/dog run. 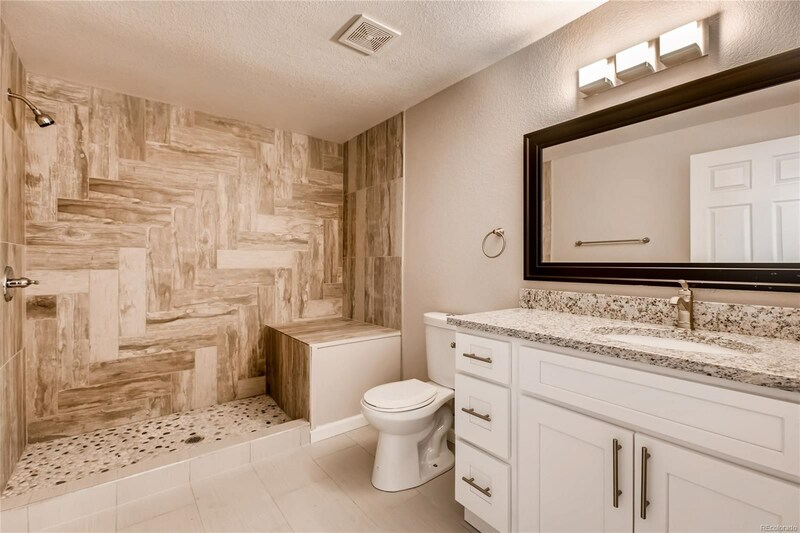 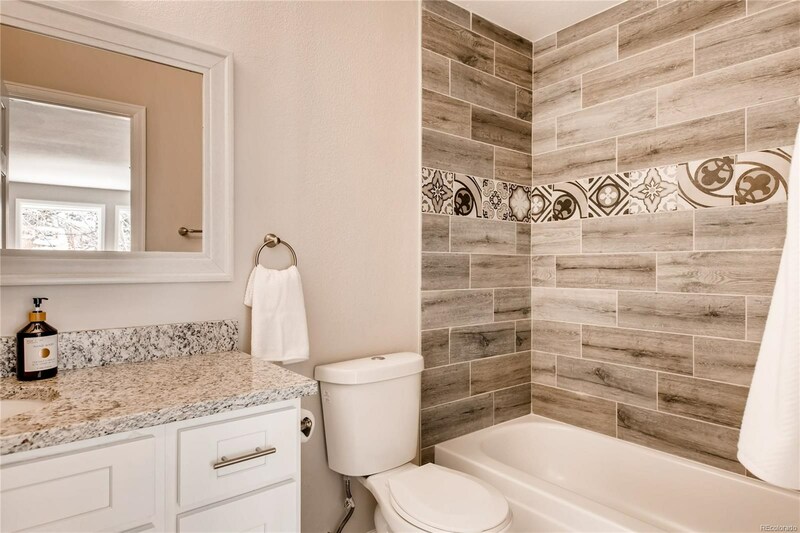 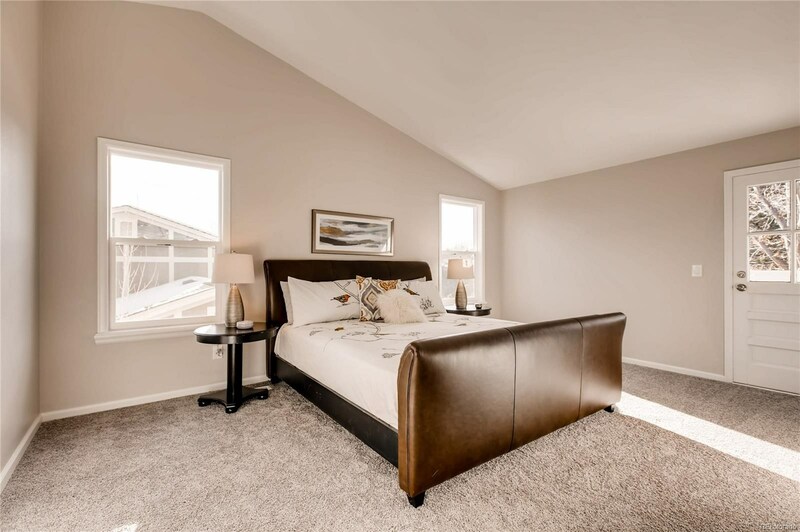 You'll feel like your on vacation in your master suite w/vaulted ceilings, balcony and custom tile designs in your 5-piece bath. 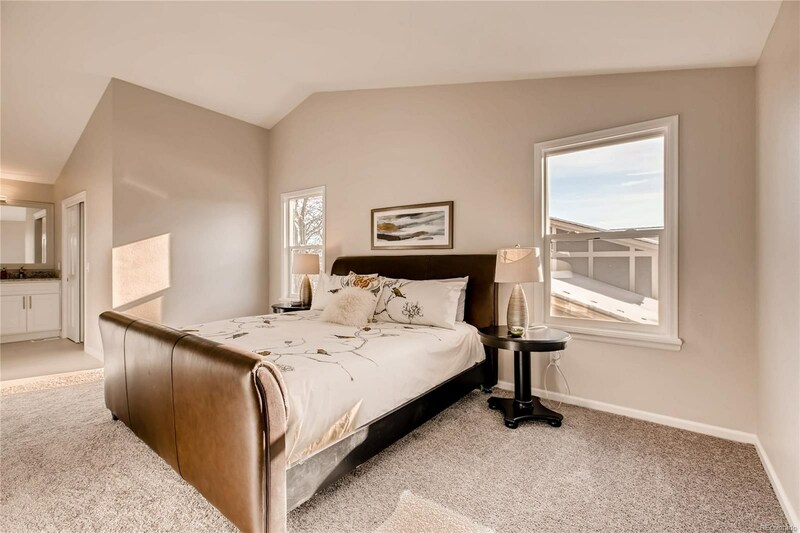 3 additional beds and a bath on the upper level. 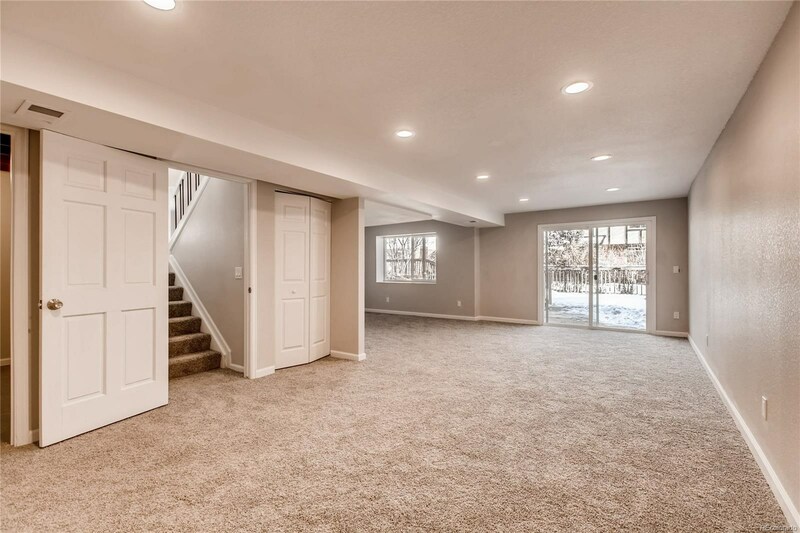 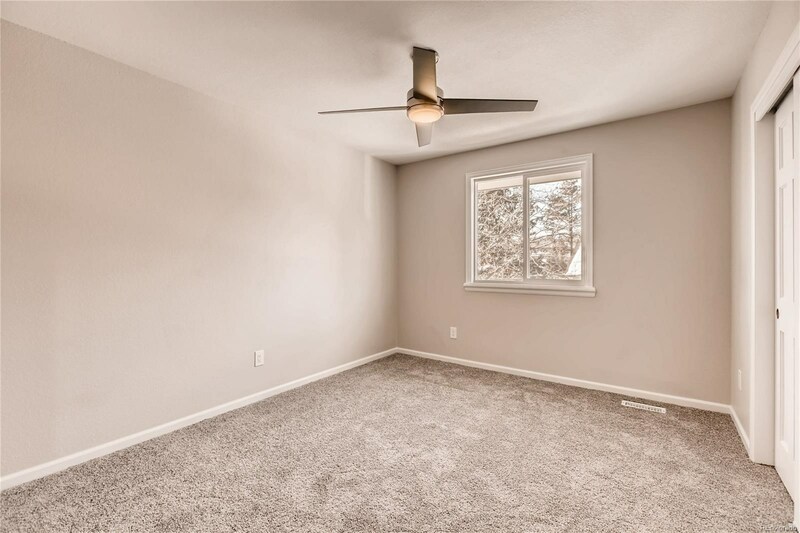 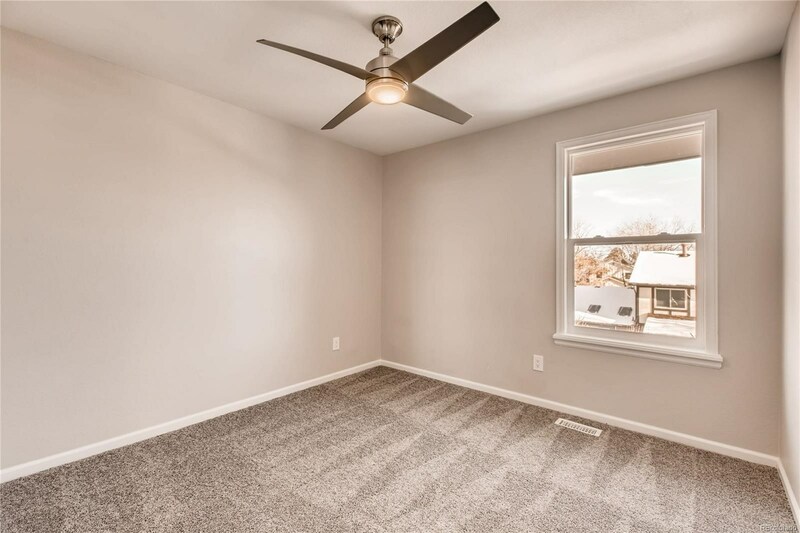 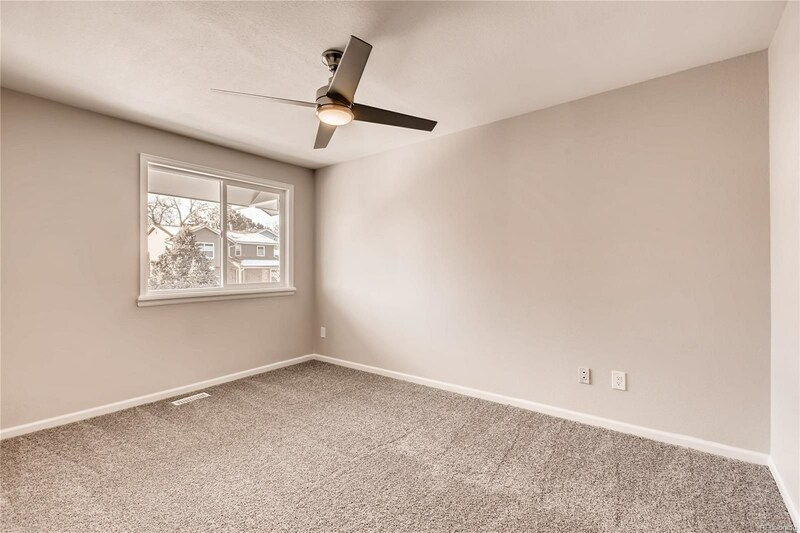 The walk out basement features a wide open living room (can be bedroom), and 4 piece bath w/ huge custom shower. 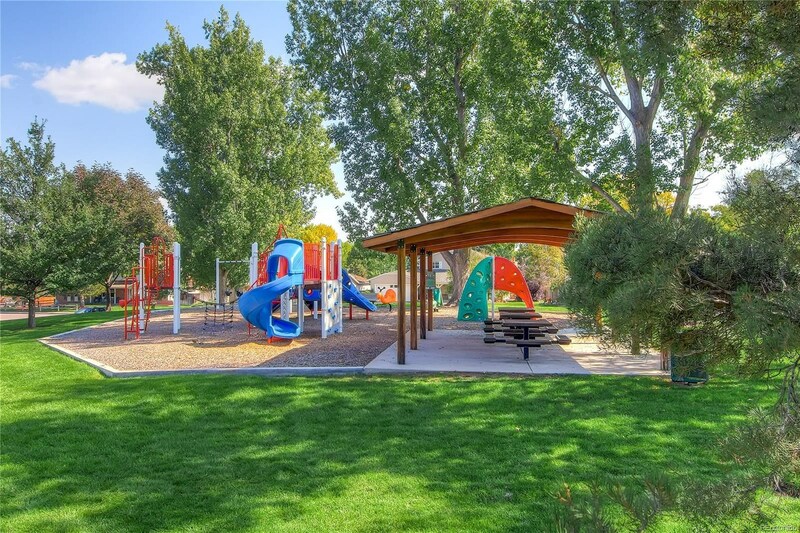 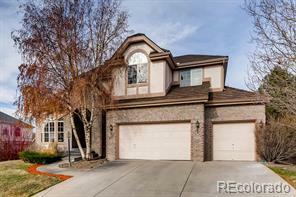 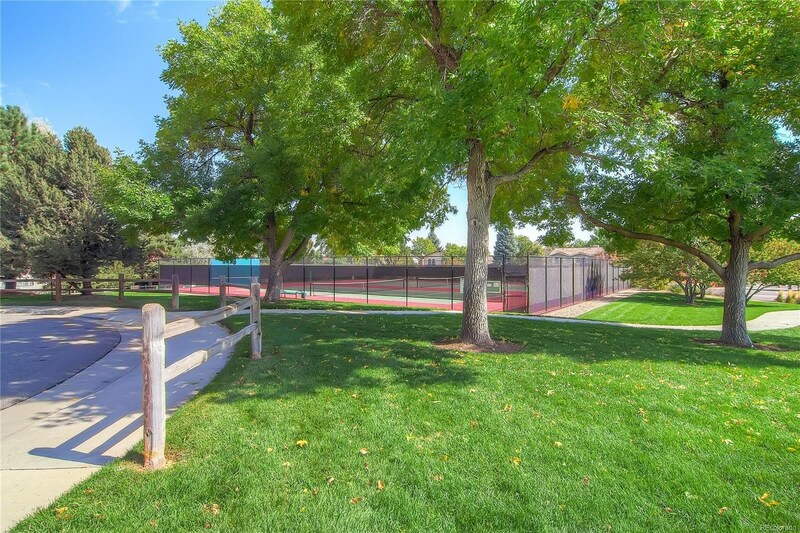 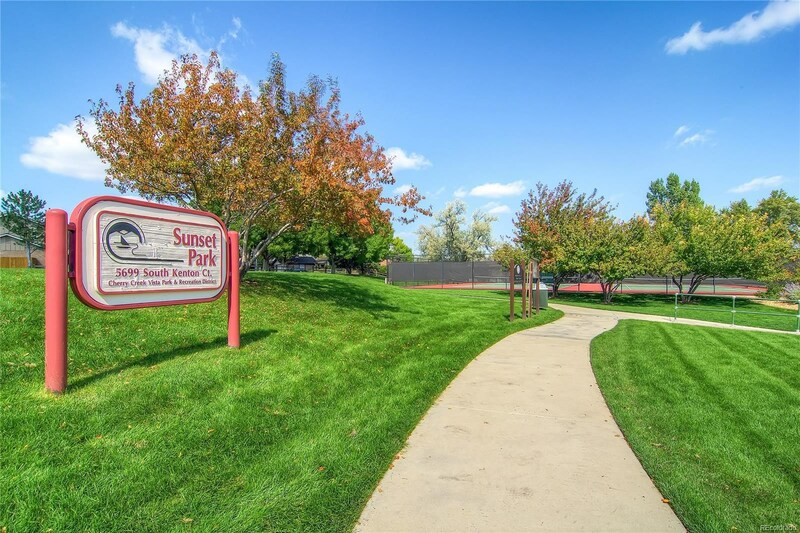 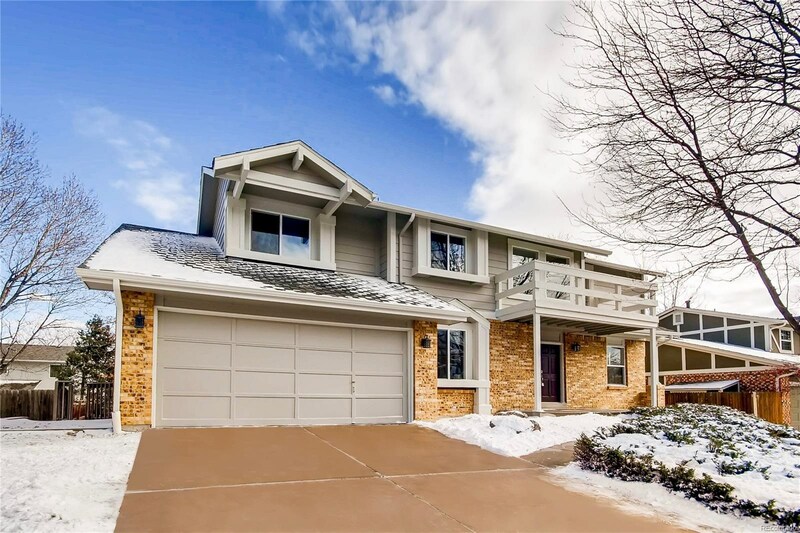 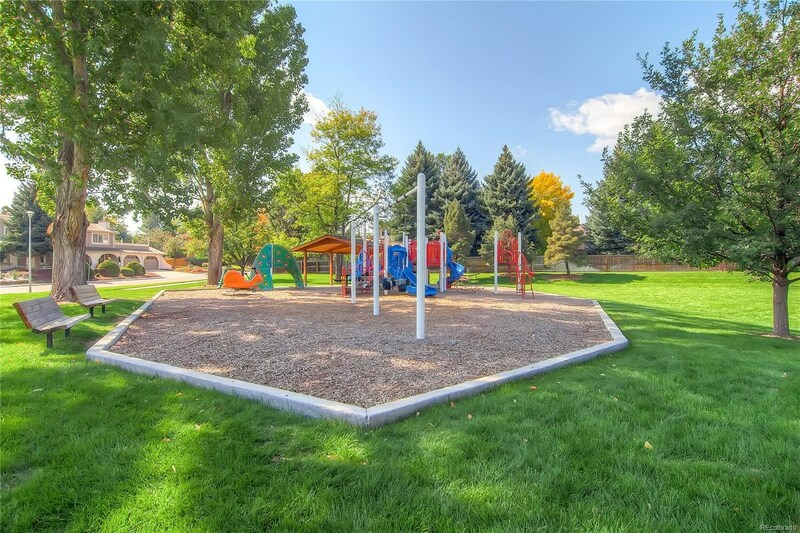 Suburb feel in the midst of the city just mins to I-25, restaurants, entertainment, and Cherry Creek State Park!